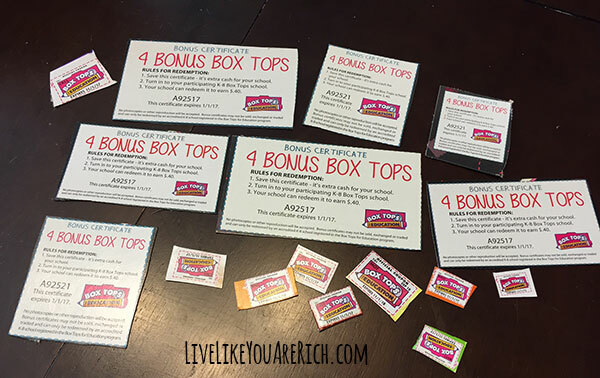 Schools can use Box Tops cash to buy whatever they need. Box Tops for Education™ program has contributed over $525 million to participating schools since the launch of the program in 1996. 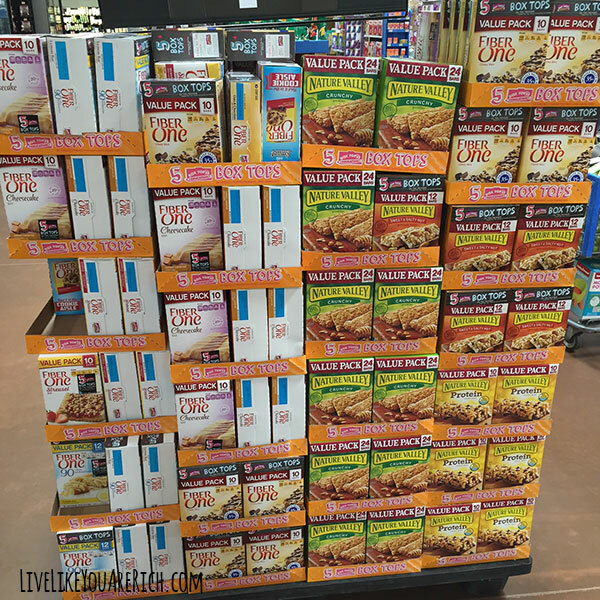 Then I went to Walmart and found that each of the specially marked boxes would earn my local schools 5 Bonus Box Tops! 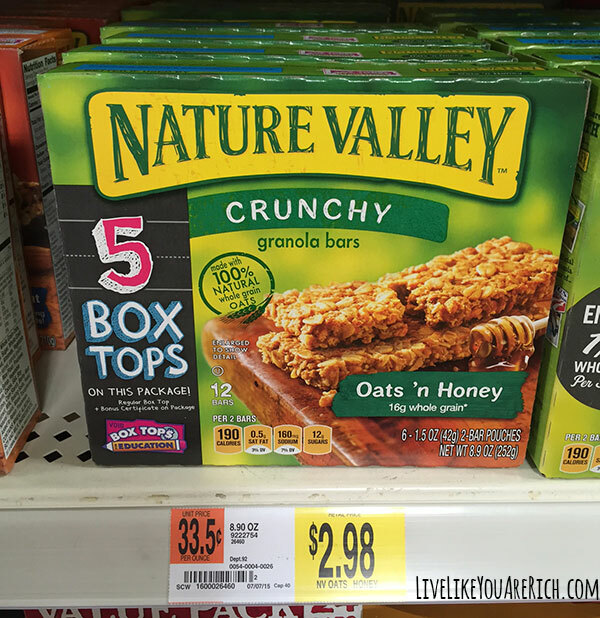 Look for specially marked packages at your Walmart! Buy one Box Top product and get an additional 5 Bonus Box Tops! 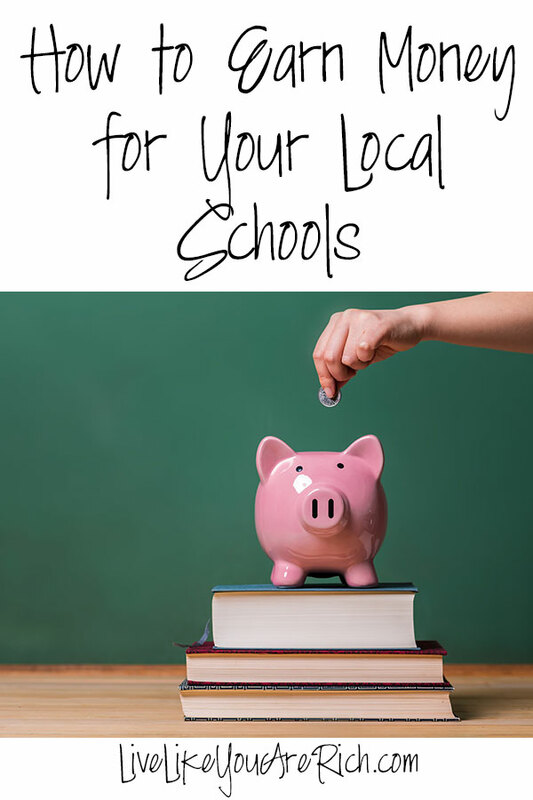 I love to save and make money, and this is truly an easy way to help out local schools. I simply bought products that are normally on my grocery list with coupons found at coupons.com and was able to save on the item itself. At the same time, I was able to make my local school an extra money with the Box Tops and Bonus Box Tops! I cut out the Box Tops and Bonus Box Tops and am taking them to my friend (a school teacher) to submit them at her school. With some other box tops I have I’ll contribute over $4.00 to my school (on items that I would’ve purchased anyway). It’s fun to think how many pencils or pieces of paper can be bought with $4.00. Every little bit makes a difference for our community schools. 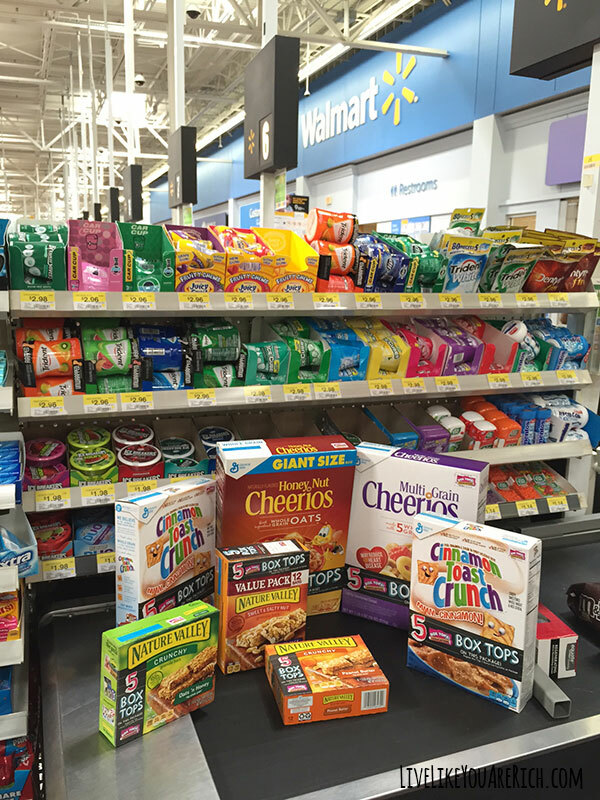 Help your local schools out too by purchasing the 5 Box Tops items at Walmart and submitting them. Make your local school money by taking part in the Box Tops for Education™ program. For other ‘rich living’ and money-making tips, please subscribe.